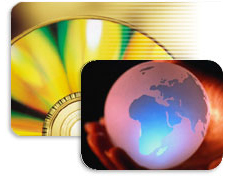 We provide a variety of services from Customer Service to Marketing and Sales. Headquartered in San Jose, California, “ The Heart of Silicon Valley” we provide sales through out the United States and soon Europe and Asia. Please let us know, what we can do for you. Nov 99 - Unisem (M) Bhd. Starts Phase III of construction. 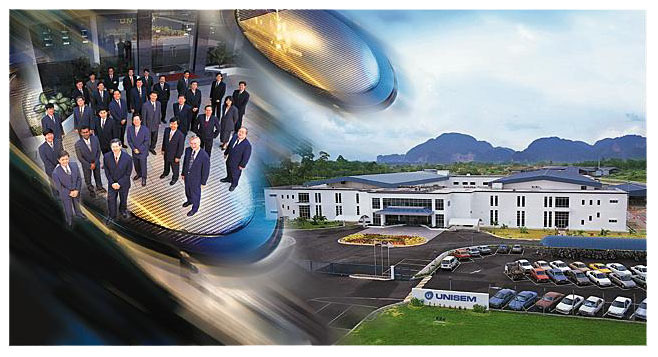 Unisem starts Phase III construction in Ipoh Malaysia. The factory is currently at 220,000 sq ft, and with Phase III, the total square footage will push Unisem to be 500,000 sq. ft. by November of 2000. Nov 99 -Unisem starts design of a New Leadless Package. Nicknamed the MLCC, the package dimensions will be 3 X 3mm, 4 X 4mm, 5 X 5mm dimensions. The number of I/Os range from 8, 12, 16, 20, 24, 28, and 32. We plan to be in production by, April of 2000. This new package will decrease the amount of space taken up compared to traditional leaded packages. If you have a desire to see what we offer, please email us at Vincelai@ampac-ent.com or Gil_Chiu@ampac-ent.com.